OUR PARTNERS — Archie Brindleton's Interwebsnet Clubhouse For Friendlypals!! Archie Brindleton is always excited to share his experience and insights with his many online friends. As sensitive canines, both Archie and Mirabelle have, at times, required special care and many of our readers ask about where to go for the best results. These are the businesses and services that have made the greatest impact in Archie and Mirabelle's ongoing health and happiness. 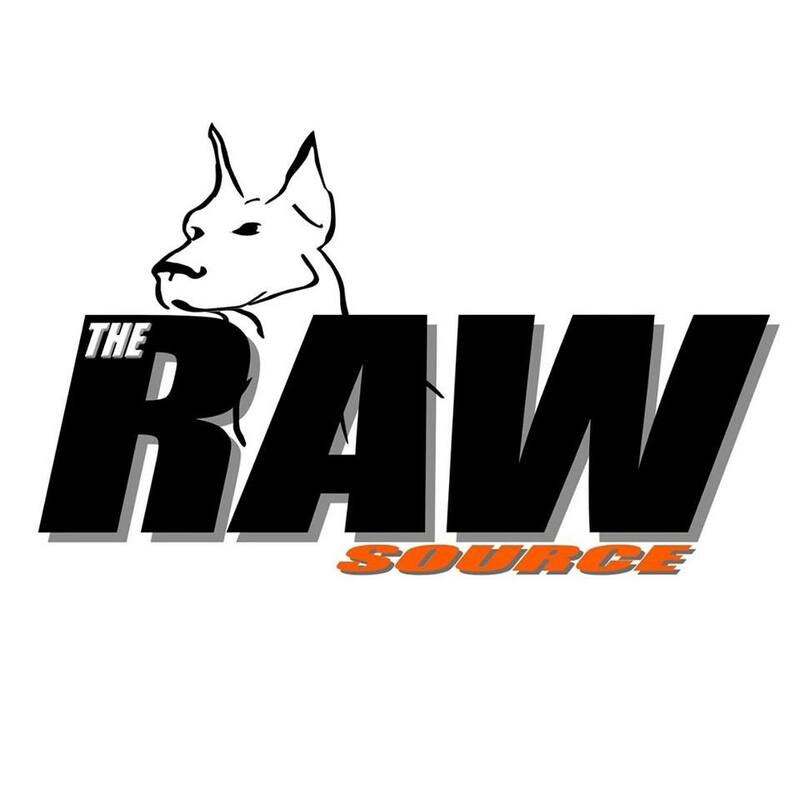 If you are thinking about putting your canine companion on a Raw Food Diet, then please visit our friends at THE RAW SOURCE. Nick Post is very knowledgeable, gives great customer service and his shop carries a fantastic selection of food, healthy treats, and dietary supplements. Archie and the Brindlebunch love Dr. Lori Van Haren at Main Street Veterinary Clinic. Dr. Lori believes in what is called "Integrated Medicine" meaning they are well-versed in both traditional and alternative modes of care and only choose pharma or surgery when absolutely necessary.